Hemangioblastoma is a benign or non-cancerous and highly vascular tumor that commonly occurs in the central nervous system, such as the brain and spinal cord. As hemangioblastoma grows, it presses on the brain and can cause numerous symptoms. It is sometimes discovered incidentally during an evaluation for unrelated symptoms or another disorder. Most hemangiomas occur as a lesion and most brain lesions occur within the inferior back portion of the brain, known as the cerebellum that is especially important for balance and coordination. Solid- Tumors consist entirely of tumor cells. Cystic- Composed of a generally small solid component, often adjacent to a larger cystic portion of a tumor. Some patients develop hemangioblastomas as part of a genetic syndrome called von Hippel Lindau disease (VHL), a genetic disorder inherited from either parent (dominant inheritance). 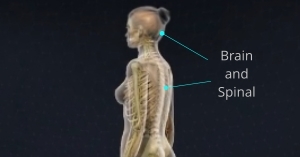 Patients with VHL develop multiple hemangioblastomas within the brain and spinal cord, requiring multiple treatments over a patient’s lifetime. Initial treatment will involve thorough medical history and physical exam, including the patient’s symptoms, personal and family health history of VHL. To help detect hemangioblastoma, Robert Louis, MD will conduct a neurological exam to test a patient’s balance, coordination, sense and reflexes. Magnetic resonance imaging (MRI): An MRI uses magnetic fields to produce detailed images of the body. A special dye called a contrast medium is injected into a patient’s vein before the scan to create a clearer picture. 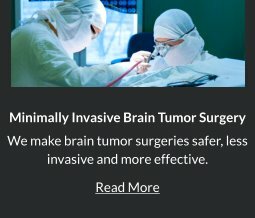 Computed tomography (CT) scan: Imaging procedure that uses X-ray camera to scan series of detailed cross-sectional images of the brain. 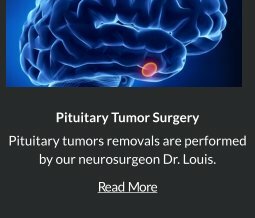 After diagnostic tests are done, Dr. Louis will review all of the results with you and describe the tumor location, size, structure and the best treatment options. Hemangioblastoma is commonly treated through surgical removal. 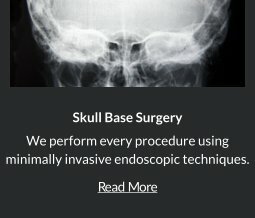 Robert Louis, MD performs minimally invasive sub-occipital or Retromastoid Craniotomy to surgically remove hemangioblastoma. For incompletely removed tumors, radiosurgery or stereotactic radiotherapy is relatively effective. Retromastoid Approach-Brainstem hemangioblastoma may be approached directly using the Retromastoid Approach. 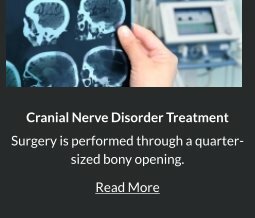 Robert Louis, MD specializes in this state-of-the-art, minimally invasive treatment approach wherein he accesses the tumor through an incision at the back of the ear. Stereotactic Radiosurgery for Hemangioblastoma- For patients with VHL disease, stereotactic radiosurgery is an alternative to prevent undergoing numerous surgeries. A concentrated dose of radiation is directly sent to the tumor through stereotactic radiosurgery. It takes about six months to a year to fully destroy hemangioblastoma. Larger tumor that is causing serious symptoms is best removed surgically. 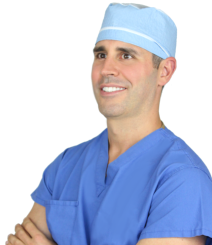 Dr. Robert Louis specializes in minimally invasive brain surgery for the treatment of hemangioblastoma. For appointments, please call (949) 383-4185 or Contact Us.